 ATLAS SHRUGGED DVD Recalled Because Of Ideological Error | Birth.Movies.Death. 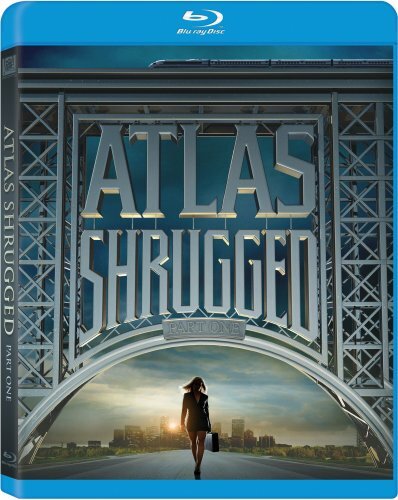 The cover to the ATLAS SHRUGGED PART ONE DVD/Blu accidentally says people should give of themselves, so it was recalled. Seriously. A fuller look at what Disney's next live action theme park adaptation is all about.